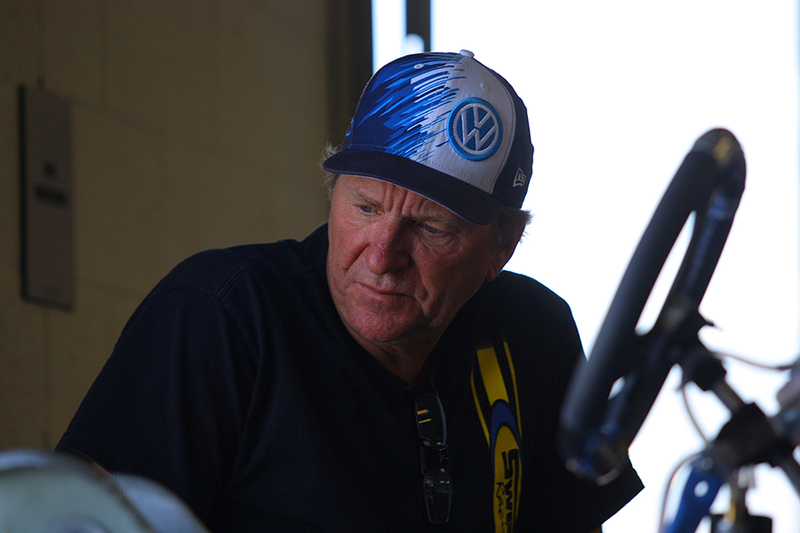 Mike Speed is well known in the karting world for taking several drivers to National and World Championship titles. With an engineering background, his tuning skills are among the best in the industry. The proof is with his own son, Scott Speed, who went from karting to Formula One and continues to race professionally today. Mike Speed is forming an exclusive karting team which will be headquartered out of Orlando Kart Center. Speed Concepts Racing will be competing in the upcoming Florida Winter Tour, SuperKarts! USA (SKUSA) Pro Tour along with several other races and series around the United States and internationally. Only six spots will be available, three Junior and three Mini/Cadet. Speed Concepts Racing is currently accepting applications for all seats. Anyone who would like their child to have a future in professional racing should submit applications immediately. For more information please contact Mike Speed at speedconceptsracing@gmail.com.